Programming is constantly evolving and to add to this, new languages are added to the bandwagon as frequently as apps being created for different platforms. 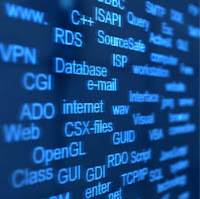 Below is a list of ten experimental languages which were developed either to make up for a shortcoming in existing code or fulfill certain requirements that were not previously addressed. 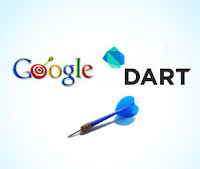 These languages which will remain a breakthrough for many more years and will suit the latest technology like mobile computing, multicore CPUs, distributed architectures and cloud computing. 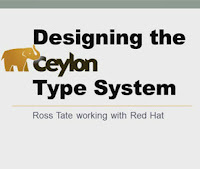 Third party people from Red Hat blame ‘Ceylon’ to be the “Java Killer”. 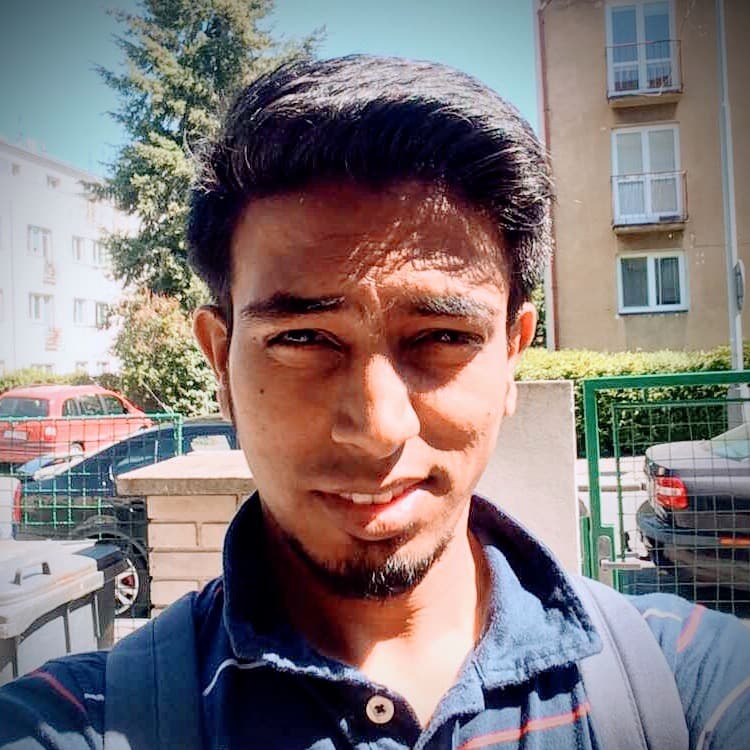 Gavin King denies their accusations as Ceylon is created only to fix the problems of java though it runs on Java Virtual Machine (JVM).Java meant for enterprise computing will see improvement and flawlessness under his support. 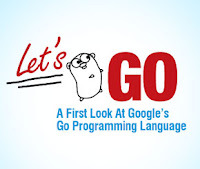 Go meant for easy programming is developed by Google Engineers led by Robert Griesemer and Bell Labs legends Ken Thompson and Rob Pike .The general purpose programming language is designed in such a way from developing Application to system programming. It inherits the characters of C and C++ with the modern features of garbage collection, runtime reflection and currency support. 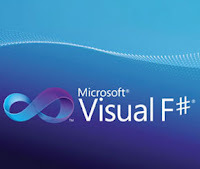 Pronounced as F-sharp is a Microsoft language designed to be both functional and practical and is comprised of some interesting syntax which aids scientific computation to support asynchronous I/O, CPU parallelization. 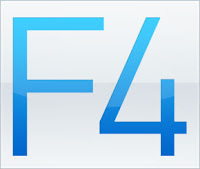 Its trial version is released which can also be used in Mac and Linux enabled PC’s under Apache open source license. 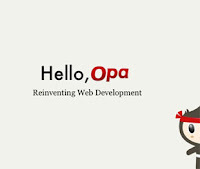 Opa, an open source platform has introduced a new pattern to control the Web development (said to be a web of codes for a single app). Opa will now completely discard the earlier technologies used and is available for trial use. 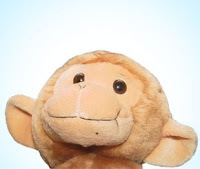 Zimbu is a compiler, a cocktail programming language which has the properties of almost all the pre existing languages. Portability is said to be its advantage which uses its own data types and key words which said to be unique. Zimbu is fast, easily read programming language and is used to code from a GUI App to OS kernel which was created by Bram Moolenaar. IBM research developed X10 for modern parallel architectures as the rise of multi core CPUs and distributed computing blocked its way to growth. Concurrency is handled by X10 with Partitioned Global Address Space Programming (PGAS) Model whose run time code is available as similar to class files of JVM. Interoperability with java is its long term goal and now it can be used in Linux, Windows and Mac enabled OS. 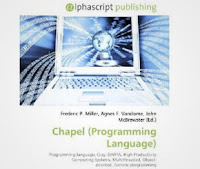 Cascade High Productivity Language (Chapel) is a parallel programming language developed by Cray which increases the programmability of parallel computers. 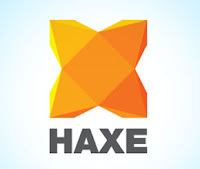 It allows code reuse through C++ and generic programming features. Chapel is part of Cray’s Cascade Program, a high-performance computing initiative funded in part by the U.S. Defense Advanced Research Project Agency (DARPA). 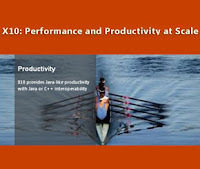 As quoted by Infoworld ‘Among Chapel’s goals are abstracting parallel algorithms from the underlying hardware, improving their performance on architectures, and making parallel programs more portable’. Facebook: Hack away and win a Cup!